Eleanor Oliphant is Completely Fine by Gail Honeyman - Website of saraonnebo! 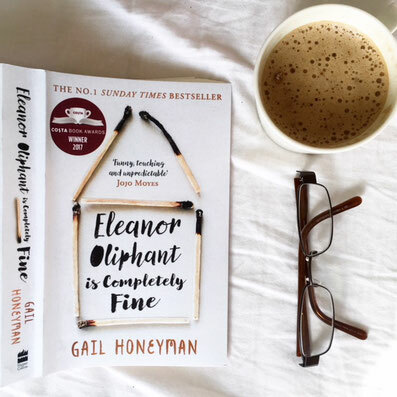 I finally got around to read Eleanor Oliphant is Completely Fine by Gail Honeyman after seeing it in social media for months. What a marvellous story! It's beautiful, heartbreaking and unique. I really felt like I knew the characters and although I couldn't stop reading, I was sad when I reached the last page.